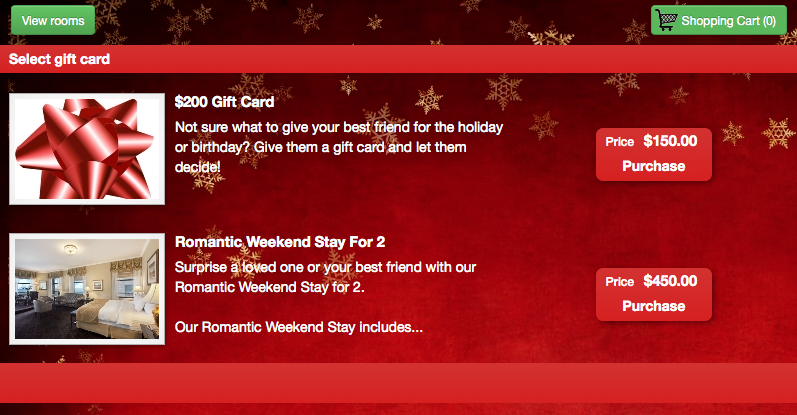 If you prefer to keep your rooms / tours / rentals bookings separate from gift cards, you can easily do that, too. The Booking Calendar can be customized to show either rooms / tours / rentals and/or gift cards. You can even use the new beautiful snowflake themes. This looks great. 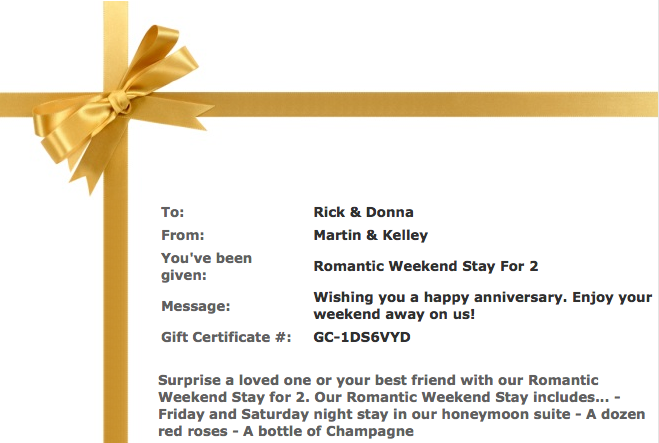 Is there a possiblity to use the gift vouchers for other activitities besides booking rooms? I’m looking at a possibility to sell different experiences like Ferrai driving or paragliding which people can redeem online with a unique number. After the redemption the should reseive an email with contact details of the partner were they can make the booking. For the suppliers it should be possible the declare the voucher and at the end of the month they will receive an creditinvoice. Hope you have possibilities or startibng possiblities for this. 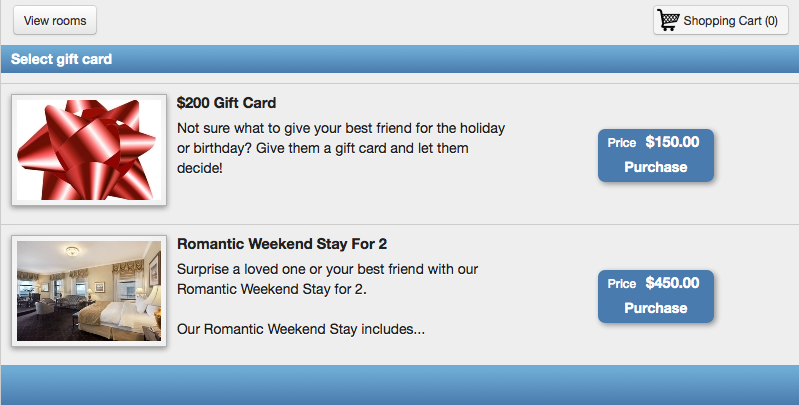 The gift vouchers can be used for all products in the WebReserv Booking System and is not restricted to only rooms. Many businesses use the WebReserv platform to book tours, equipment, activities/experiences and must more. It does not integrate to suppliers but rather lets a customer use the gift voucher for a subsequent booking.